Flash It! – Establish Chinese Oral and word recognition skills through colourful story pictures cards. “Something To TALK About” Chinese oral training. Usage of “Pri. 1 Wisdom Card” to teach the Pri. 1 vocabulary, thus improving their reading and comprehension skill. 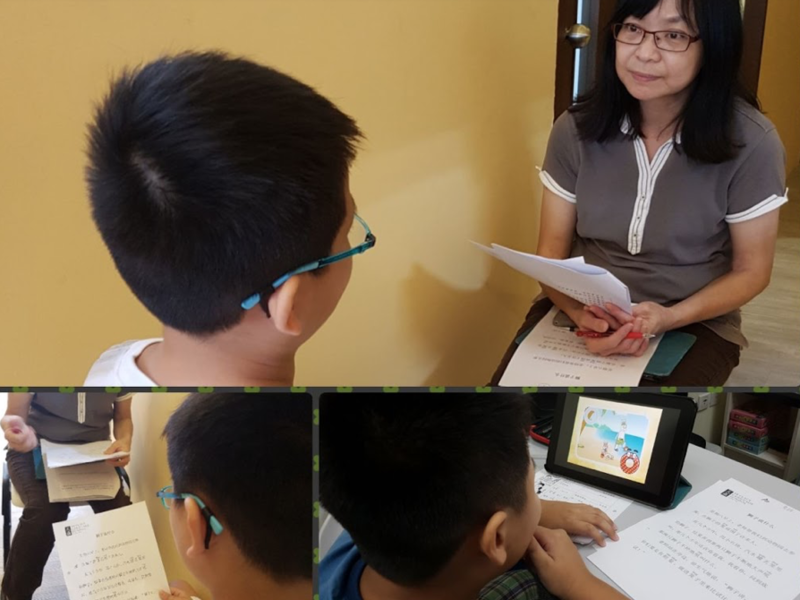 “Tong Du Tong Xin” ~ Fun With Reading Programme. Lay a strong foundation for pre-schoolers and prepare them for future challenges. Word Recognition: Learn word recognition through play, picture stories, brain-based activities and recognising various radicals. 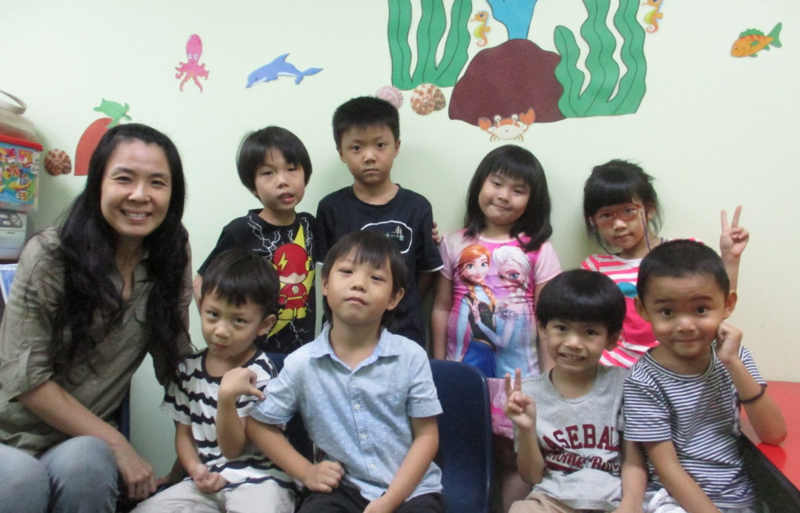 Fun-filled learning activities: Story-Telling, Music & Movement, Recitation of Nursery Rhymes, Art & Craft, Structured Games. To develop self-discipline and good social manners through classroom rules and instructions. 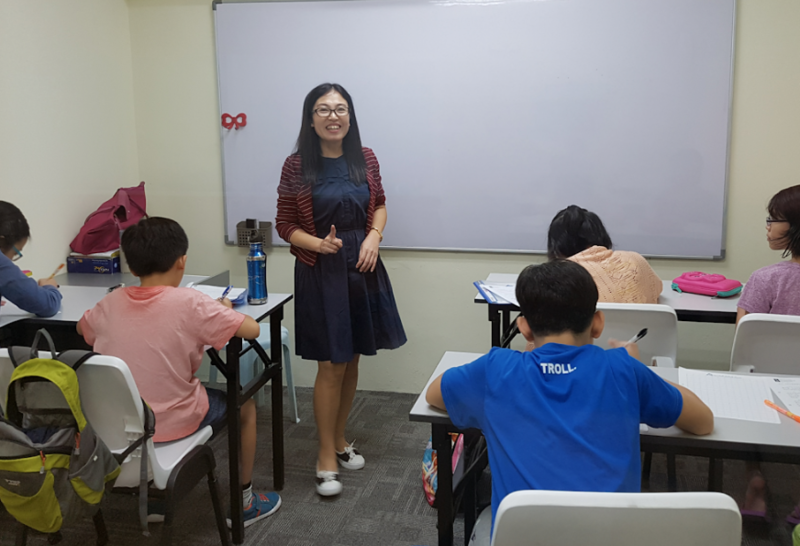 Learn to speak impeccable Mandarin through singing, recitation of rhymes, tongue twisters, poems and stories. Lessons: 10, Duration: 2 hours. 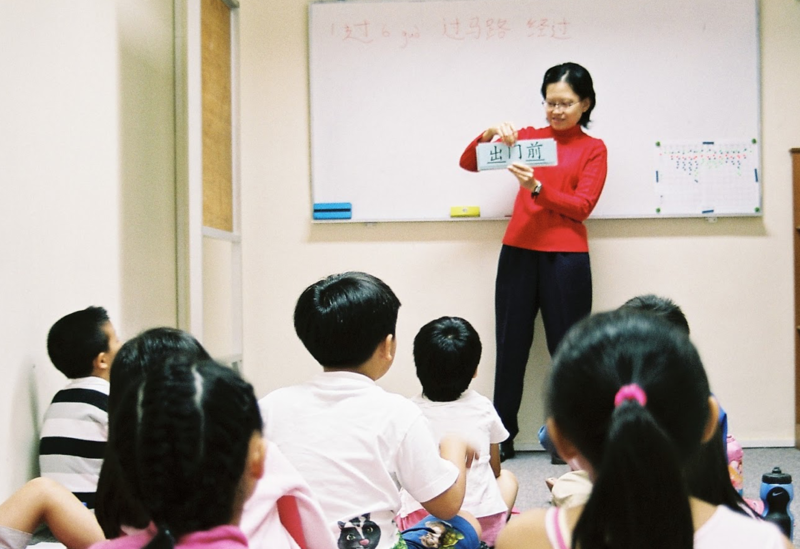 Refresh, Revise and Reinforce the learning of the complete Hanyu Pinyin syllabus. Master the essential application skills in just 10 lessons. Course content is in line with school syllabus. To seek a balance in the development of the students’ listening, speaking, reading and writing skills. Provide students the opportunity to revise and reinforce what they have learnt in school. 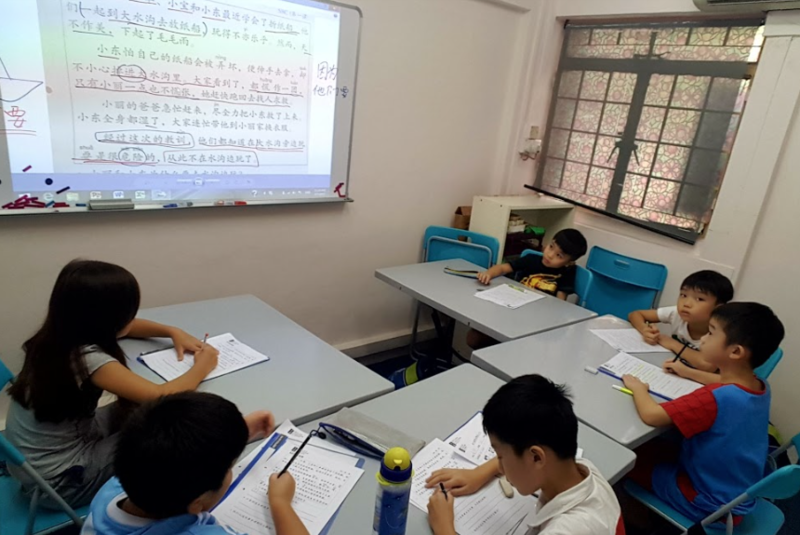 Classroom Exercises: Hanyu Pinyin Application, Word Differentiation, Choose The Correct Word, Rearranging Sentences, Sentence Construction, Sentence Completion, Cloze Passage, Reading and Comprehension, Composition Writing and etc. Book Review: Enrich the students’ vocabulary and enhance their language skills. Read newspaper articles, Discussion & Analysis. Sentence construction, sentence completion, cloze passage. Idioms and Proverbs learning, summary writing, speech presentation and interactive activities. 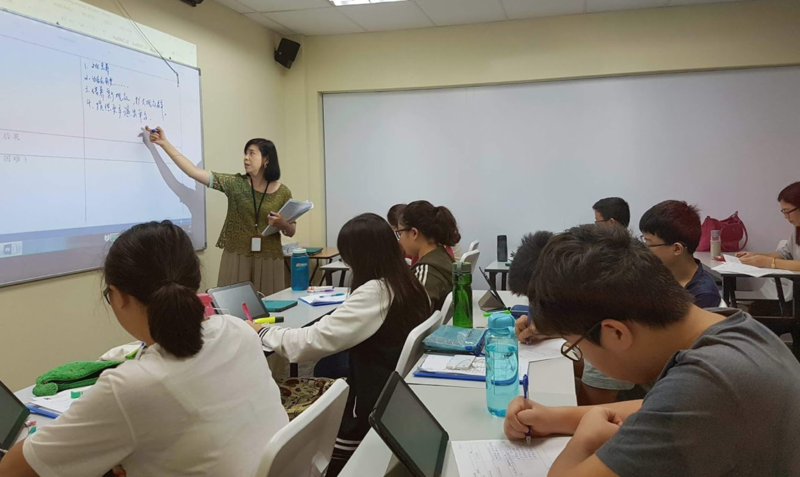 Enhance the students’ interest in learning the Chinese Language. 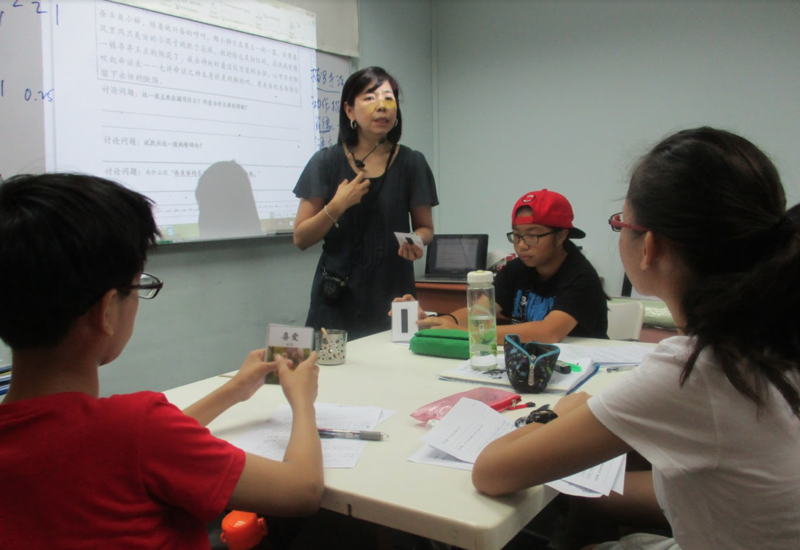 Build up the students’ confidence in speaking Mandarin and train them to express their thoughts fluently. Usage of vocabulary (e.g. people & places) & Classifiers. Enhance oral skills through brain-based training. 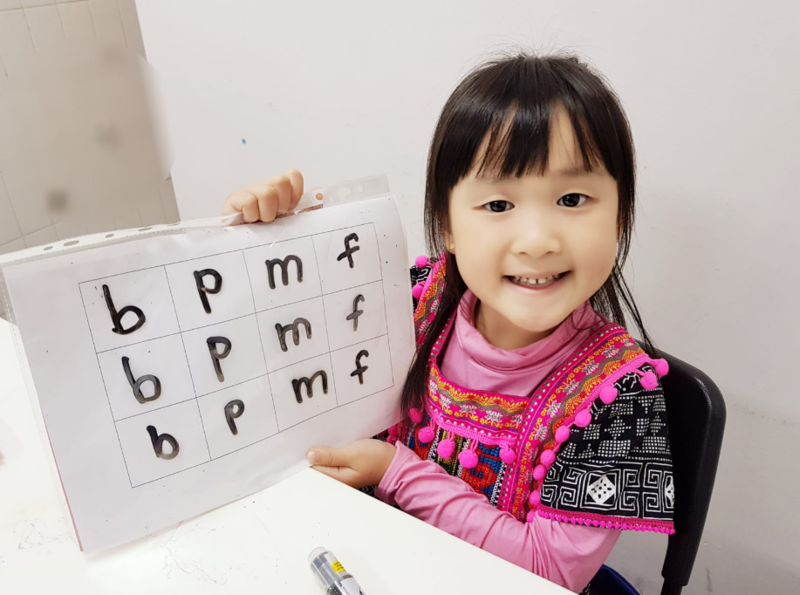 Improve reading skills through raising awareness of Chinese as a tonal language with polysemous and look-alike words, and practice reading with appropriate intonation. Students will hold discussions on various topics (e.g. Local news) to develop their analytical skills. Regular oral evaluations will be carried out to update parents on the children’s progress. In addition, be equipped with skills to cope with the latest Video Clip Conversation segment and enhance self-confidence. There are 4 terms in a year. To study and analyse the 12 must-know textbook passages for A-Level. To read a wide range of materials. To learn the techniques in writing discussive essays. 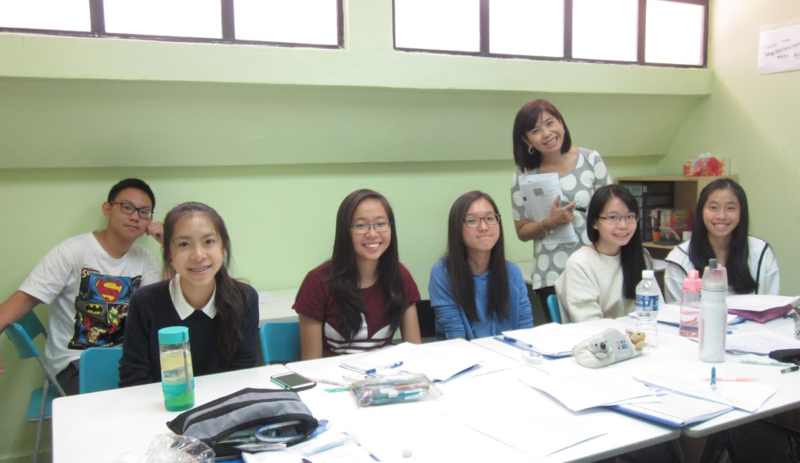 Regular oral evaluations will be carried out to update parents on the learning progress.